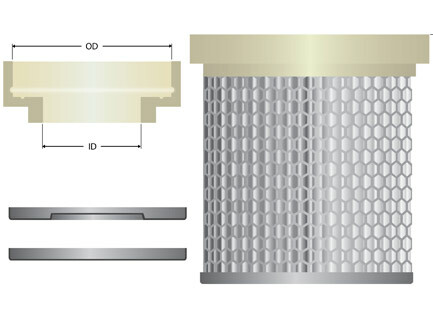 Dust king cartridges are the dust filter cartridges with the biggest diameter in our products rang. 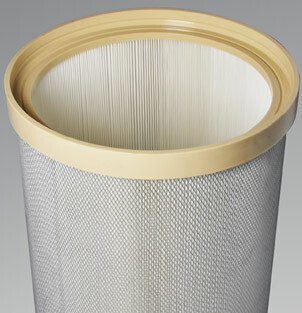 This cylindrical air filter cartridge can be delivered with all our high efficiency filter media. S. E. W. North Filtration’s pleated filter materials can optimize your air filtration efficiency, by using pleated media VS no of pleats and pleat high.